What do you do when you find yourself stuck between staying in your country where you might be killed and going to a completely new country where the acceptance of your arrival is not guaranteed? For Josué Mateo Lemus Campos, 24, it was clear: the danger of staying in El Salvador was worth the uncertainty of fleeing to the United States. Campos left San Salvador on March 13, 2017 after realizing that gang members were trying to kill him. In April, Campos joined a refugee caravan in Chiapas, Mexico, where he and 250 other Central Americans made their way north. After crossing the U.S. border with hopes of making it to Los Angeles, he and others got into a van, but after a few miles, they were pulled over by U.S. immigration officers. 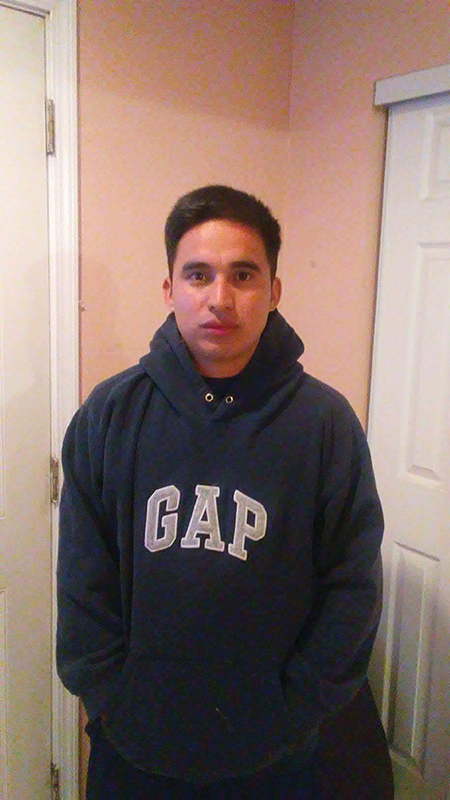 After he was caught, Campos was interviewed by a U.S. Border Patrol officer and although he explained that he was seeking asylum, he was taken to Adelanto Detention Center located within the San Bernardino County. “I was scared that I would be locked up for a very long time,” Campos said in a phone interview from Adelanto. He was released on Nov. 27, and is living with his uncle in southern California. 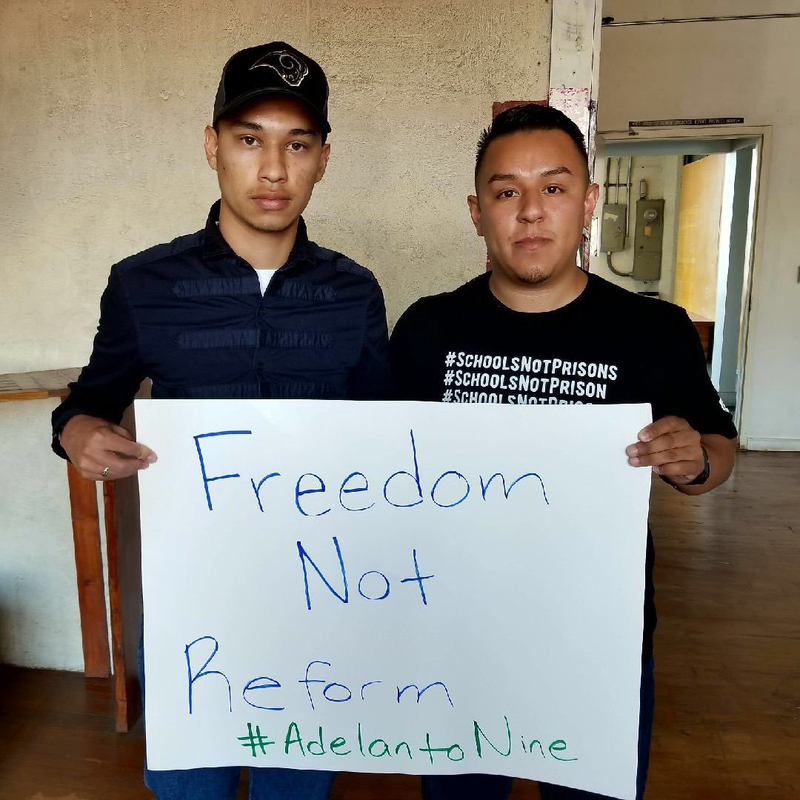 On June 12, Campos and eight others formed what became known as the #Adelanto9, a group of eight Salvadorans and one Honduran who joined together and started the hunger strike. 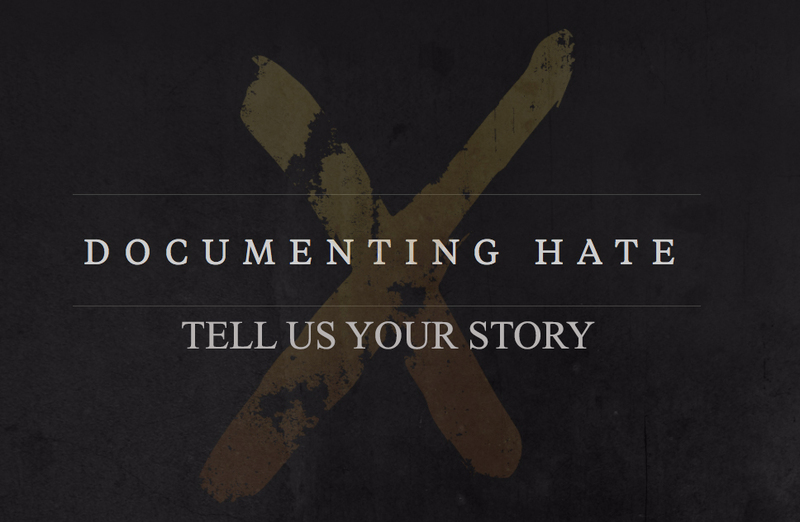 Although more detainees eventually joined, the nine who initiated the strike were Isaac Lopez Castillo, Marvin Grande Rodriguez, Alexander Burgos Mejia, Jose Cortez Diaz, Omar Rivera Martinez, Luis Peña Garcia, Julio Barahona Cornejo, Campos, and Julio Valladares Jiménez (who has already been deported). Their demands included better overall treatment, better food, proper medical attention, lower bails bonds, and political asylum. “The food is so bad,” said Campos. 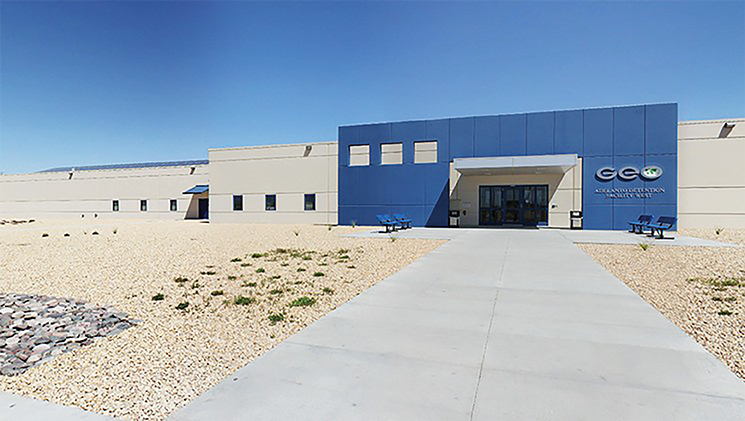 “Not even the animals would want to eat it.” Campos said the food resembles dog food and the detainees aren’t receiving proper medical attention. They are given pills for pain, but do not receive proper care. Bail bonds are as high as $35,000 and without a sponsor, those amounts are impossible to pay. Campos’s bond was set at $30,000. The hunger strike lasted a few days, but the strikers paid a price for their activism. Upon learning what the strikers were doing, correctional officers began using pepper-spray on the strikers. According to Campos, he was sprayed in the eyes and in his genital area, leaving him with skin problems to this day. 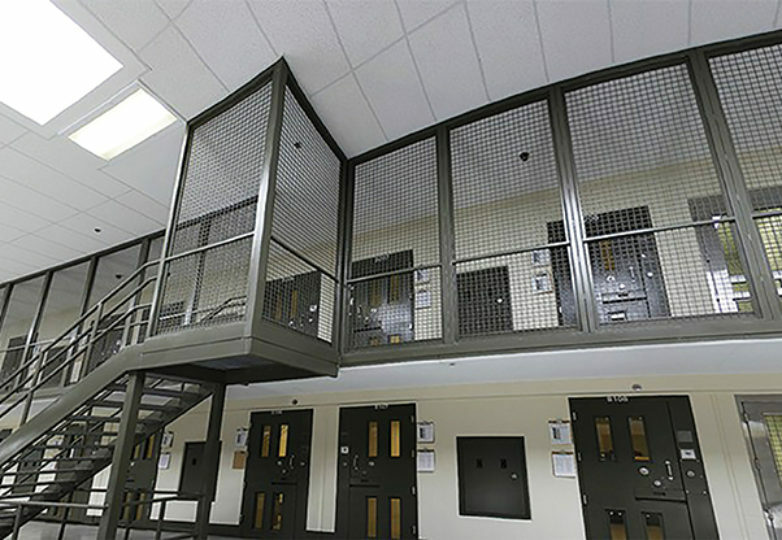 The strikers were also handcuffed and placed in solitary confinement. “Never to be deterred, in the following weeks they joined forces with Haitian detainees to launch even larger hunger strikes,” wrote Alex Mensing, project coordinator for Pueblo sin Fronteras—an organization dedicated to providing shelter and safety to migrants and refugees in transit. Mensing worked directly with the #Adelanto9 to help secure their release. 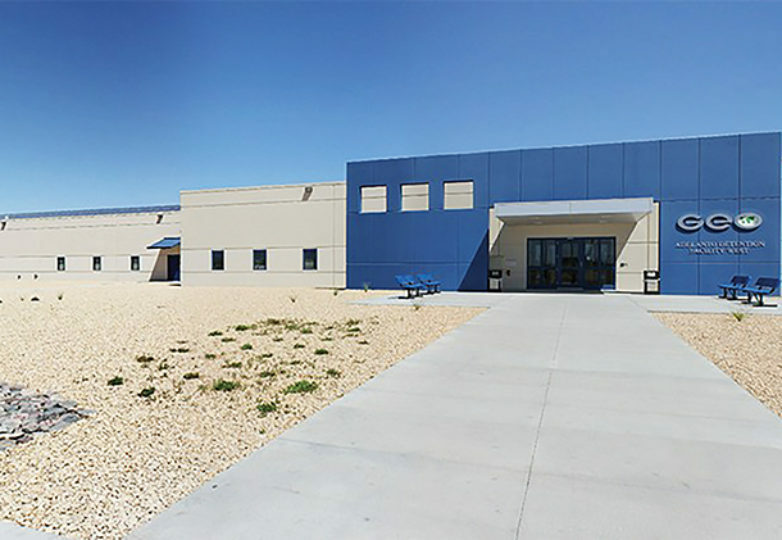 “There are reports that state that [the detainees] are still not being treated for medical conditions,” said Jennaya Dunlap, emergency response coordinator from the Inland Coalition for Immigration Justice (IC4IJ). 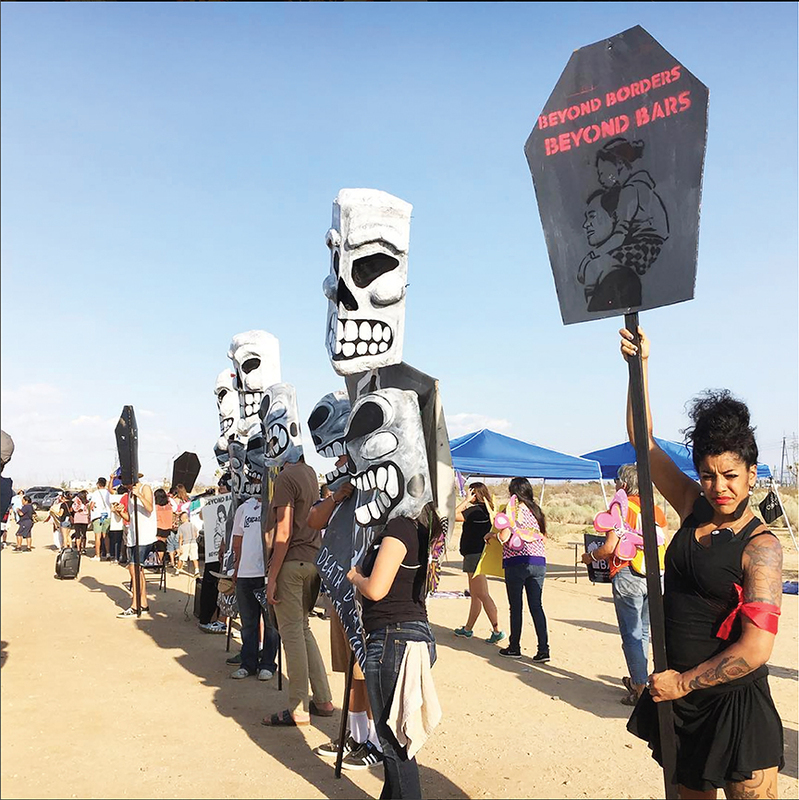 IC4IJ were one of the many organizations from across the country in places including San Diego, Los Angeles, Tennessee and San Francisco, that helped raise funds and awareness for those detained. 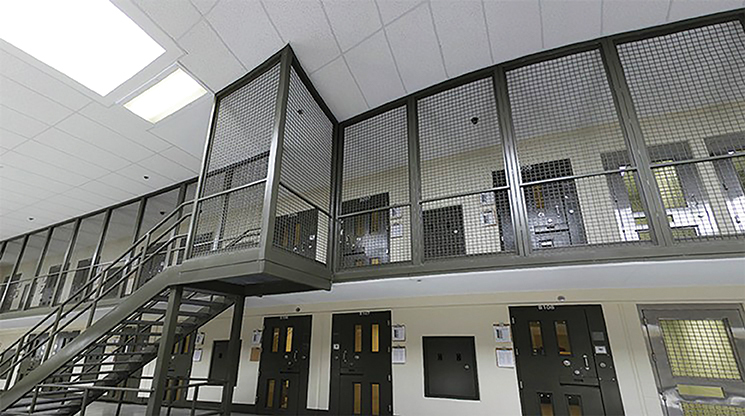 Dunlap explained how the average death count in detention centers nationwide ranges from six to eight per year. 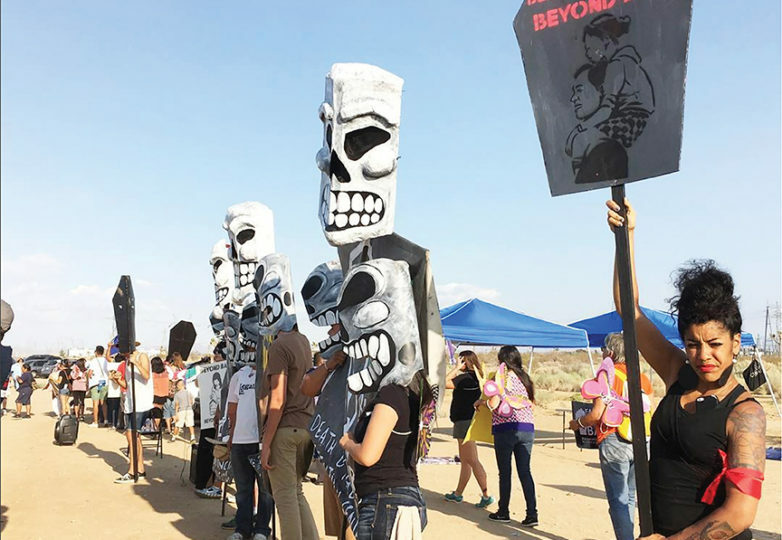 However, in 2017, there were three deaths in the Adelanto Detention Center alone, all of which occurred within the first half of the year. Mensing said that Luis Peña Garcia, one of the nine strikers, was released on a bond of $10,000 but after receiving donations, the entire bond was paid off. “Luis’ first meal as a free man was two carne asada tacos and a coke,” Mensing wrote in an email. He also thanked Mark Kleiman, Undocumedia, Human Rights Alliance and Indivisible Morongo Basin for helping with Garcia’s case. 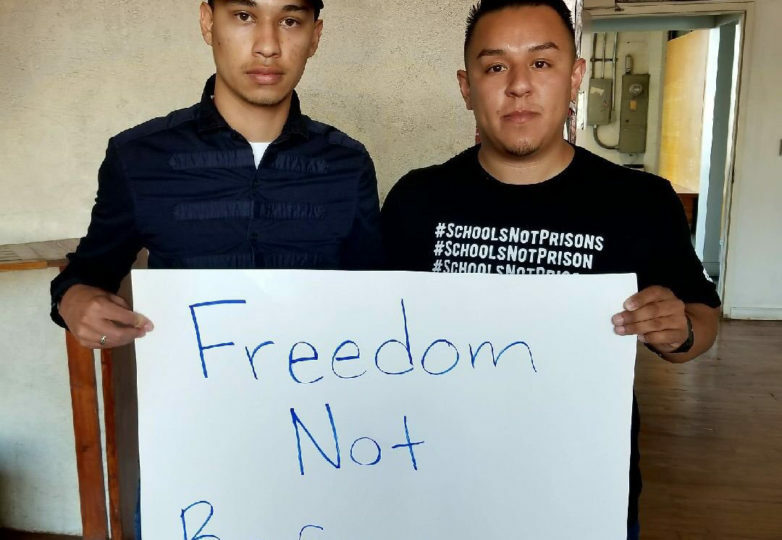 As for Campos, he was released after his bond was reduced to $5,000 in late October thanks to the help from Al Otro Lado, Innovation Law Lab and U.C. Irvine law students, according to Mensing.